Looking to enjoy an exceptional lifestyle in a sought after adult community, then this is the unit for you. 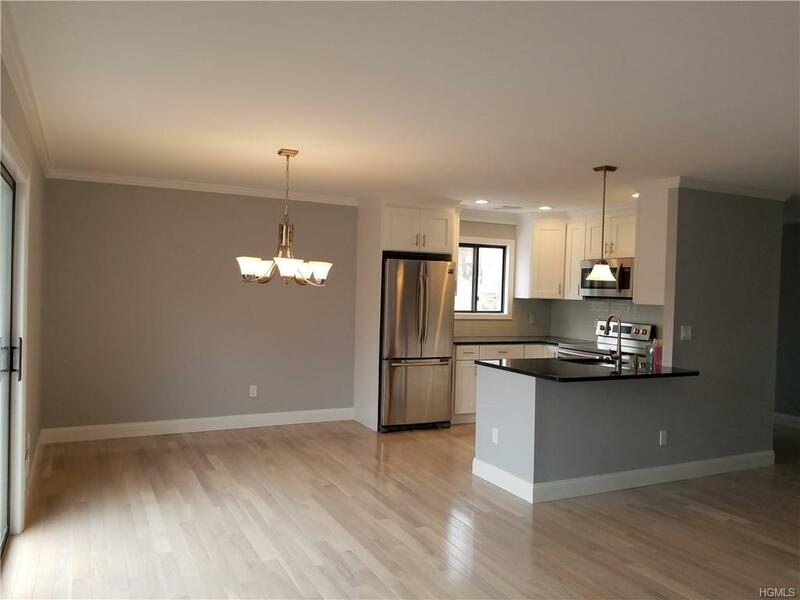 A beautifully renovated two bedroom, two bathroom Cambridge unit. No one above or below you, an end unit located steps from parking. You have your own deck and one car garage right under your unit. The kitchen has been opened to allow for a breakfast counter and an easy flow into the dining room. 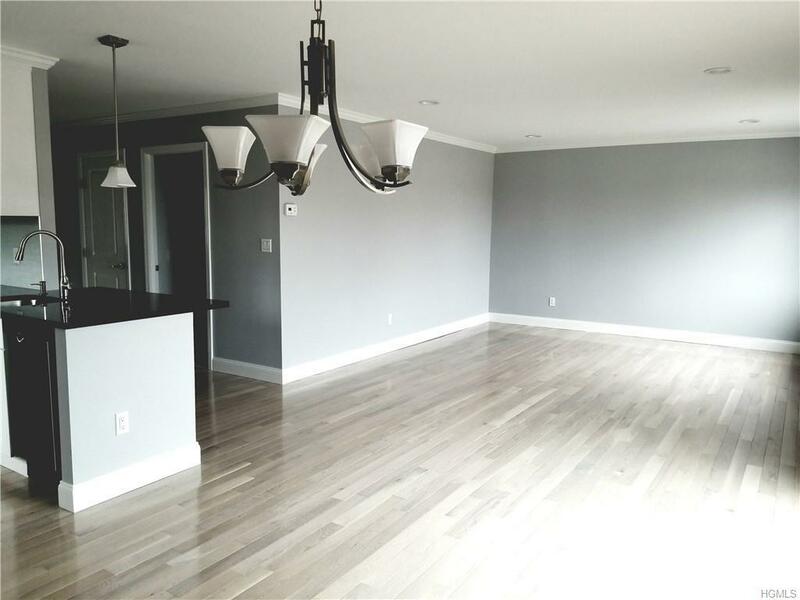 Beautiful light colored hardwood floors through out the unit as seen. Master bedroom has own bath with tiled tub enclosure. 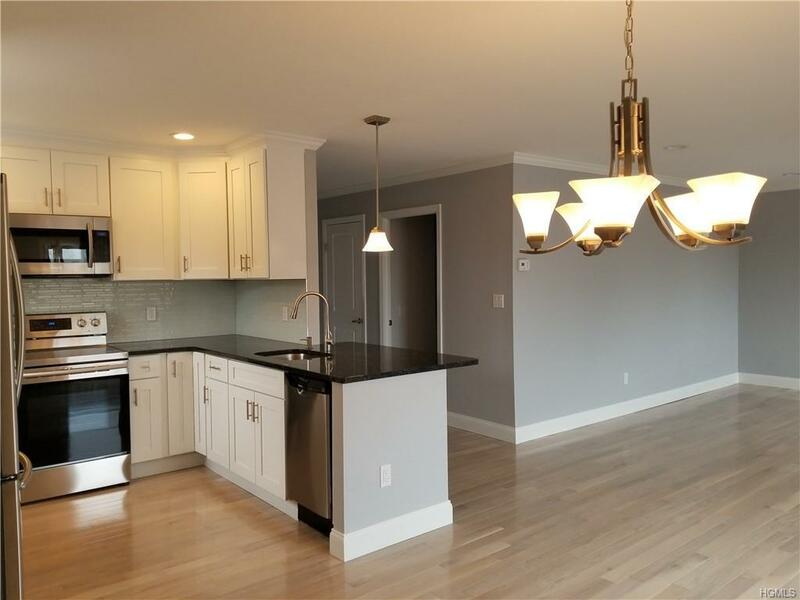 Jefferson Village has many amenities, including inground pool, exercise room, billiards room, library, club house with many activities, Bocce court, tennis courts and even a garden to grow your own vegetables or flowers. Short distance to mall and doctors. Heat, hot water and basic cable, are included in your monthly common charges. 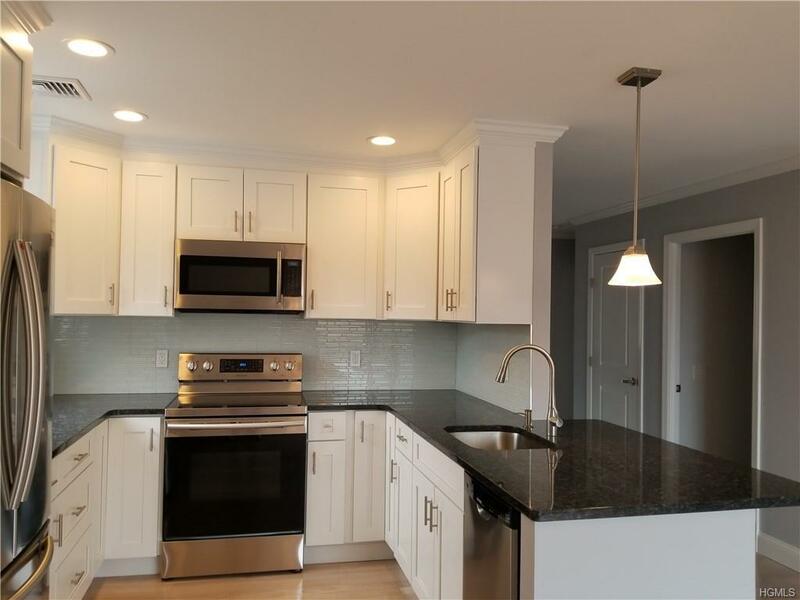 Listing courtesy of Arlene Simone of Houlihan Lawrence Inc..